Champions League - As it happened! 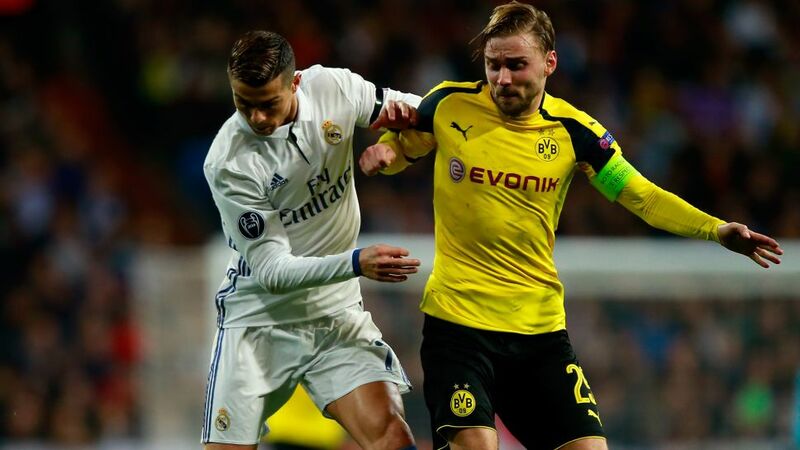 Borussia Dortmund fought back to hold Real Madrid 2-2 and win their group, while Bayer Leverkusen eased past AS Monaco. Have you got your Official Fantasy Bundesliga team in shape for Matchday 14? Head here to make your transfers!